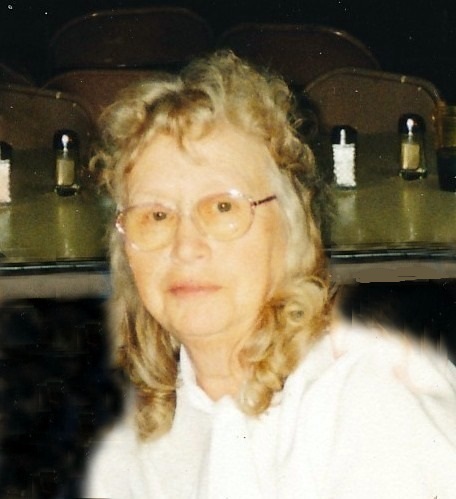 Anna Lee Wright, age 83 of Winfield, Tennessee, passed away on Saturday, May 5, 2018 at the Huntsville Manor Nursing Home in Huntsville, Tennessee. She was born in Scott County, Tennessee on June 29, 1934 to the late Robert Dewey and Lottie Walker Wright. She loved the Lord and was a member of the Winfield Baptist Church. In addition to her parents, she was preceded in death by her brothers: James (Buddy) Wright, Lushen White and Roy Wright; sisters: Geneva Shoopman Stephens and Mildred Smith. She is survived by brothers: Mac Wright and Rita, Robert Wright and Hazel, and Charles Wright; several nieces and nephews and many other family and friends. Friends may visit with the Wright family on Monday, May 7, 2018 from 1 p.m. until time of the funeral service at 3 p.m. in the chapel of West-Murley Funeral Home with Bro. Jerry Massengale and Bro. David King officiating. Music will be provided by Arnold and Lloyd Stephens. Interment will follow in the Walker Cemetery in Winfield. West-Murley Funeral Home is serving the family of Anna Lee Wright.